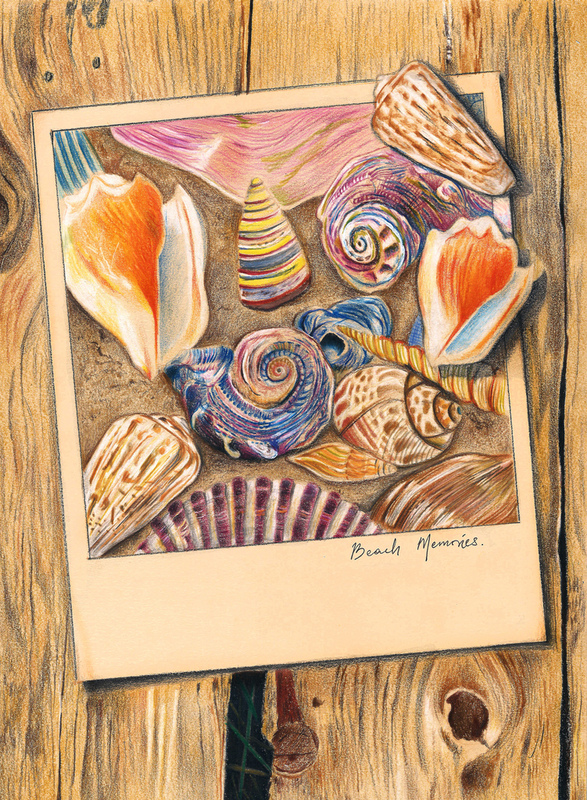 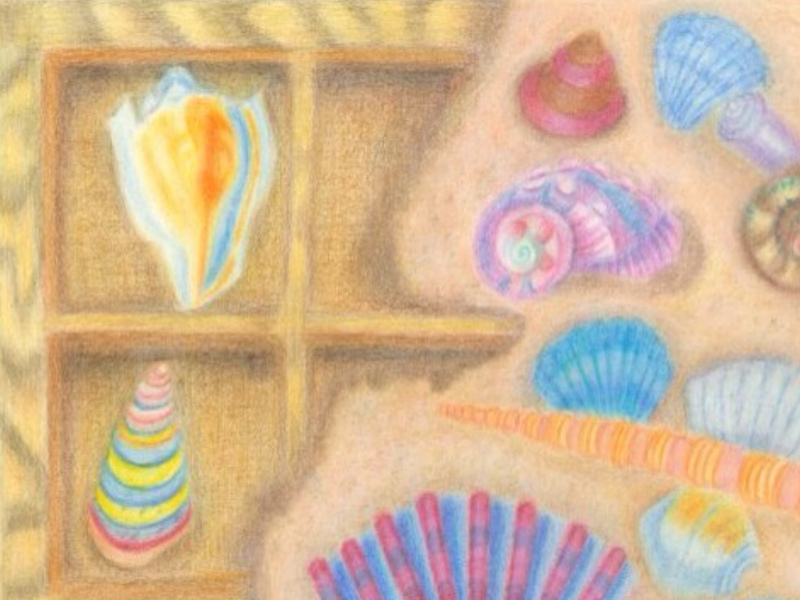 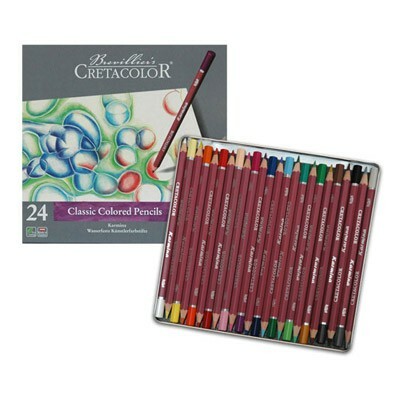 COLORED PENCIL Magazine - Contests & Giveaways! 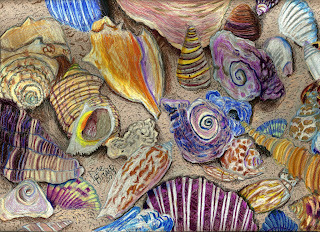 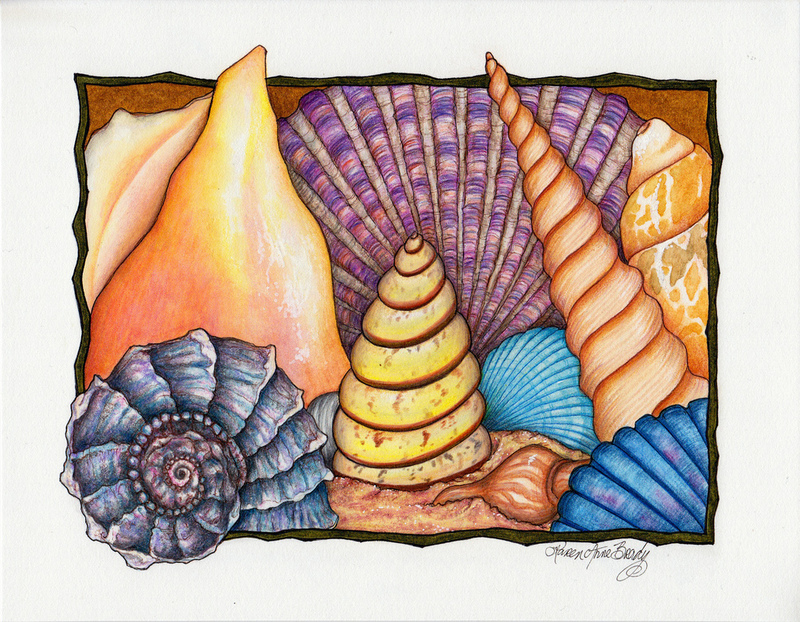 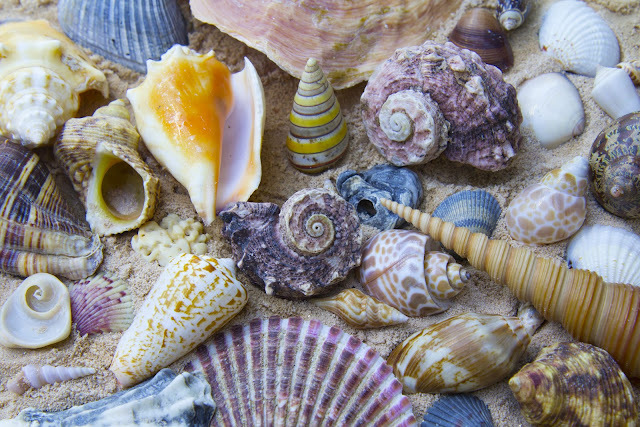 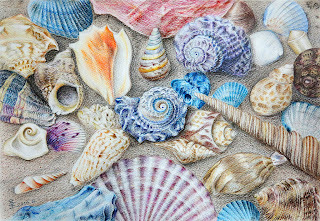 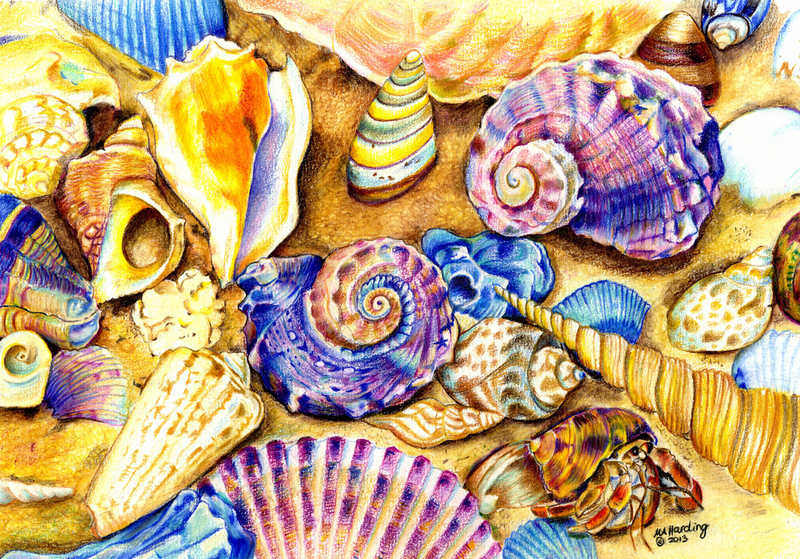 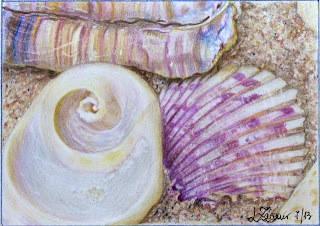 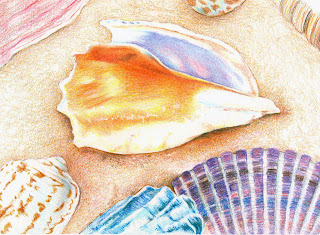 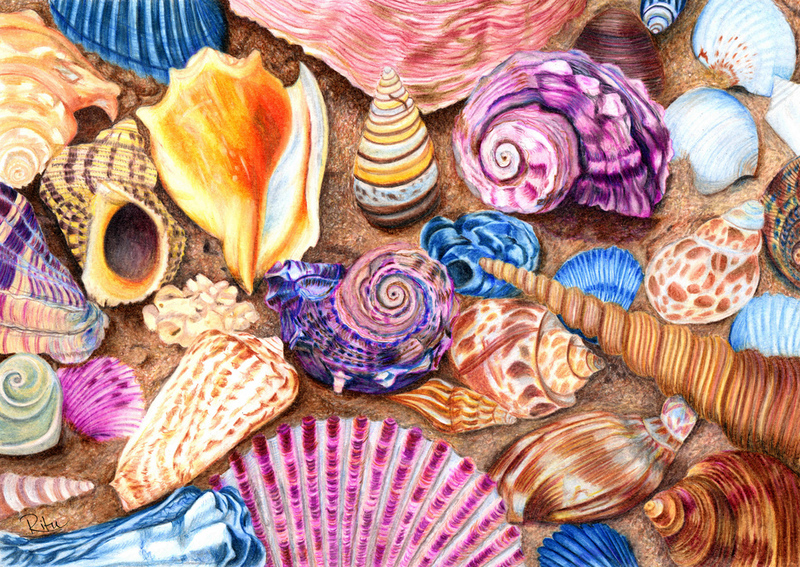 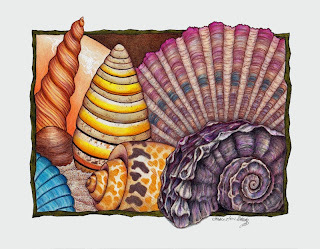 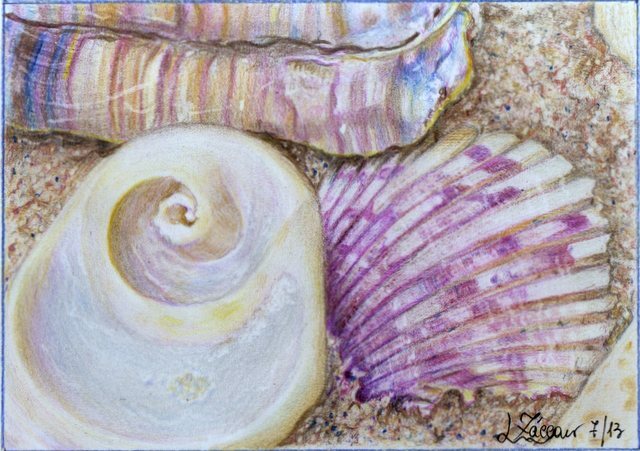 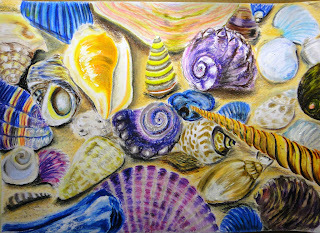 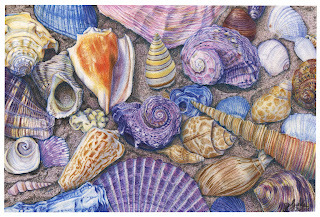 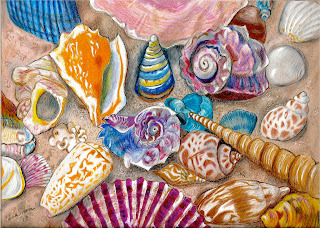 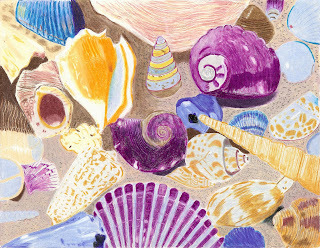 : June CPM Art Challenge - #1306 "Sea Shells"
JUNE ART CHALLENGE - # 1306 "Sea Shells"
Visit HERE to download the full size image. I think this is my personal favorite entry of all the CPM Art Challenges ... I am pretty obsessed with it. When we were looking at this, one thing came to us the minute we saw it – it was better than the photo – it took all the things that were great about the reference and just enhanced it. 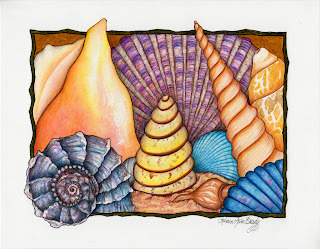 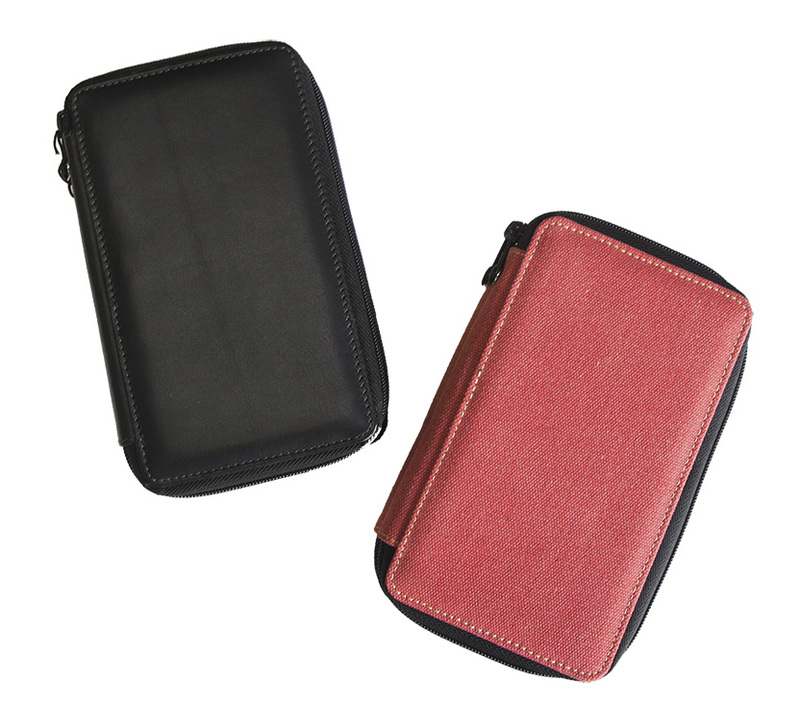 The crispness, insane detail, and colors are excellent – it has a colorful tone with keeping it believable in nature. The creative crop was also impressive and I could imagine you taking this same reference and doing a companion piece. 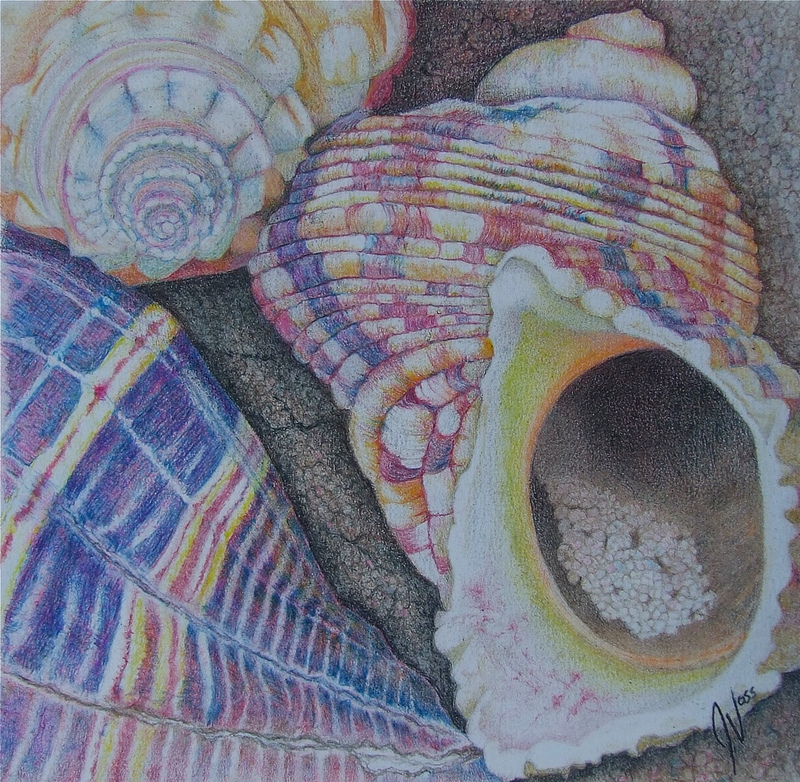 Honored to have you enter and hopes that this will inspire others! Look forward to seeing more from you. 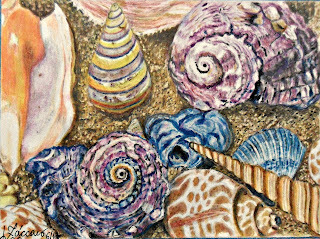 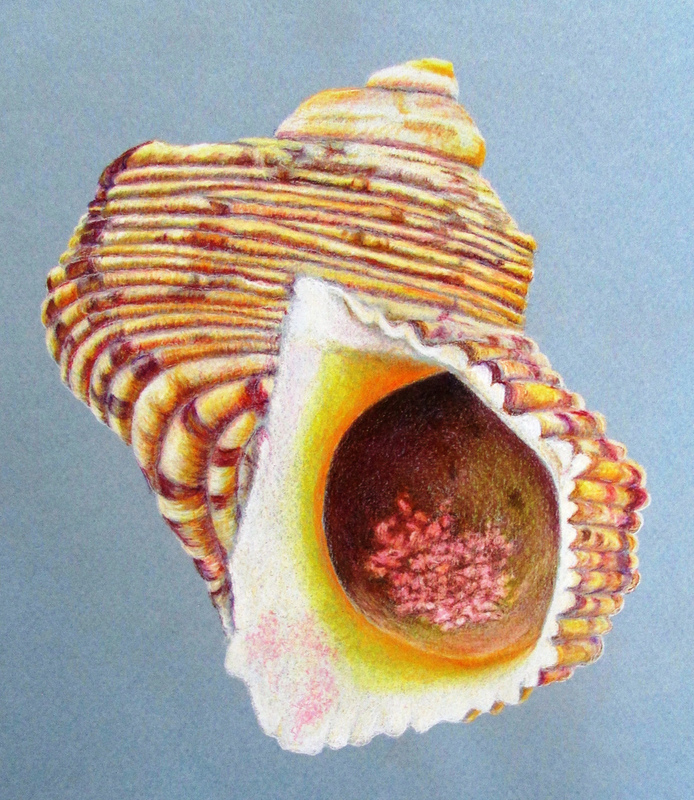 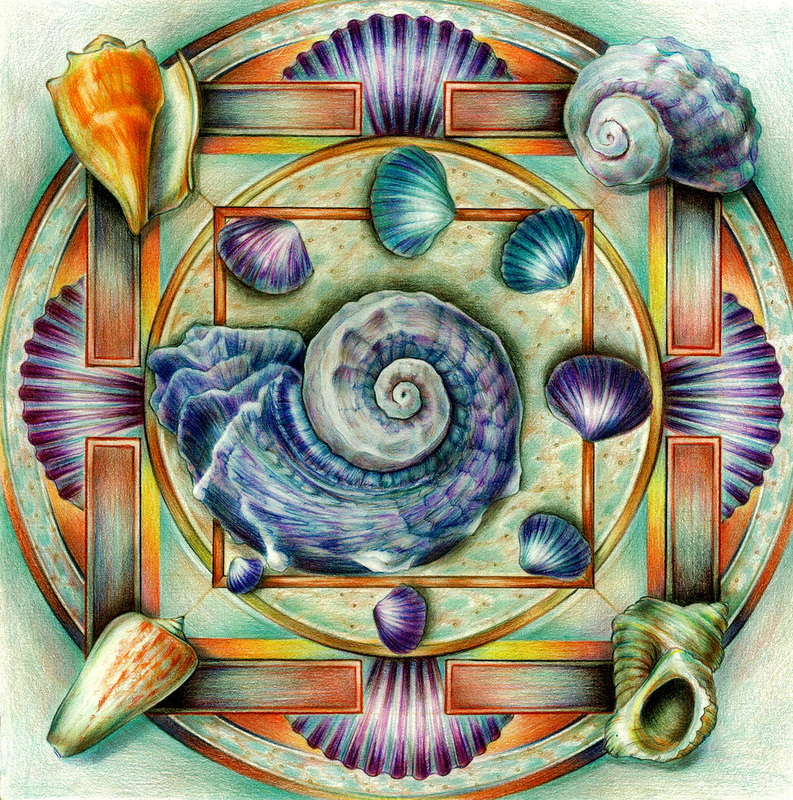 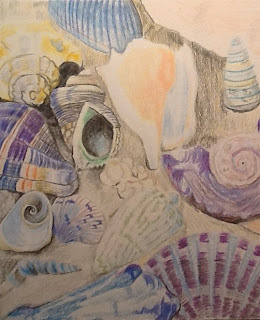 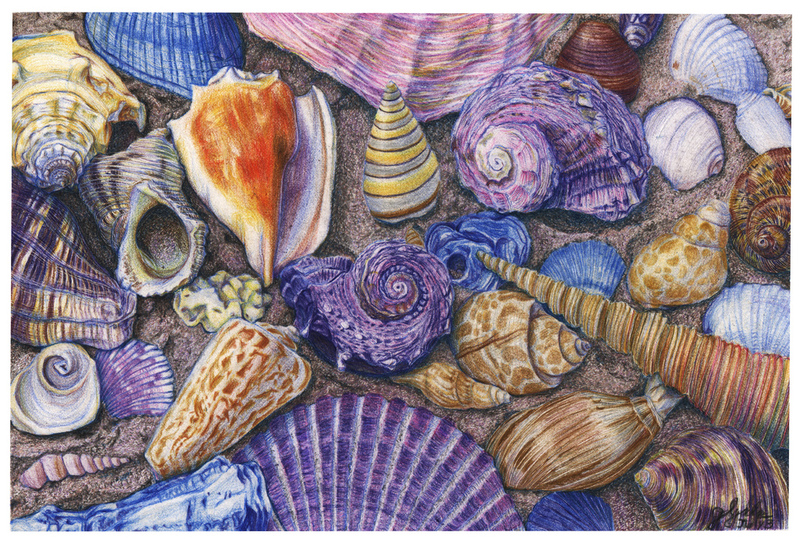 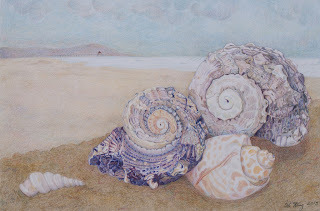 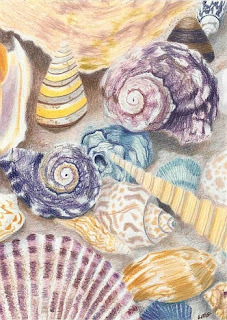 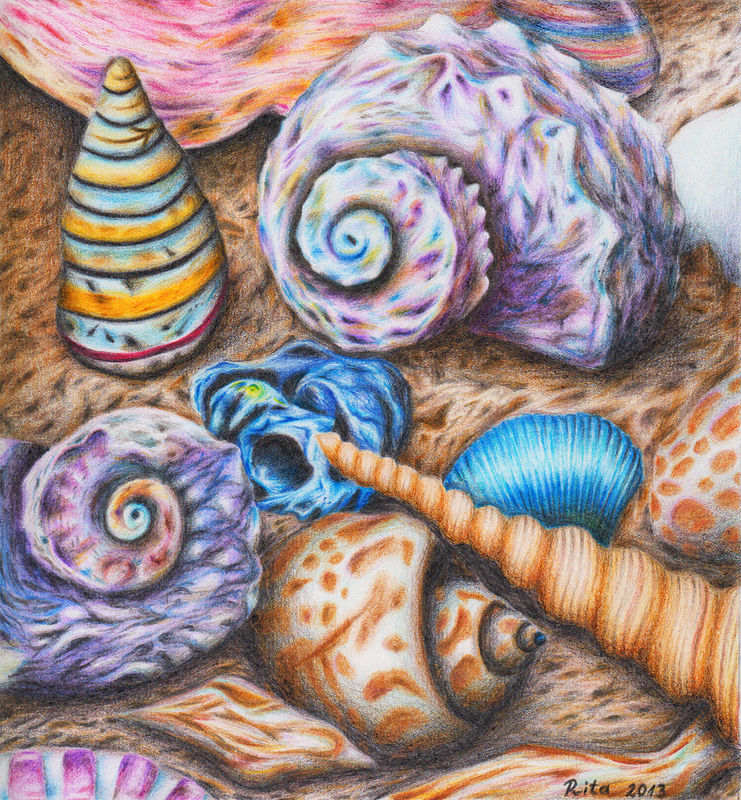 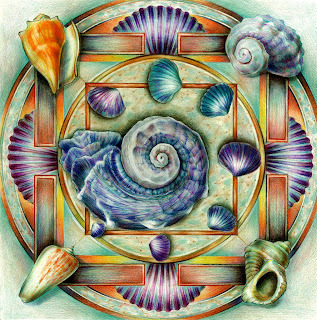 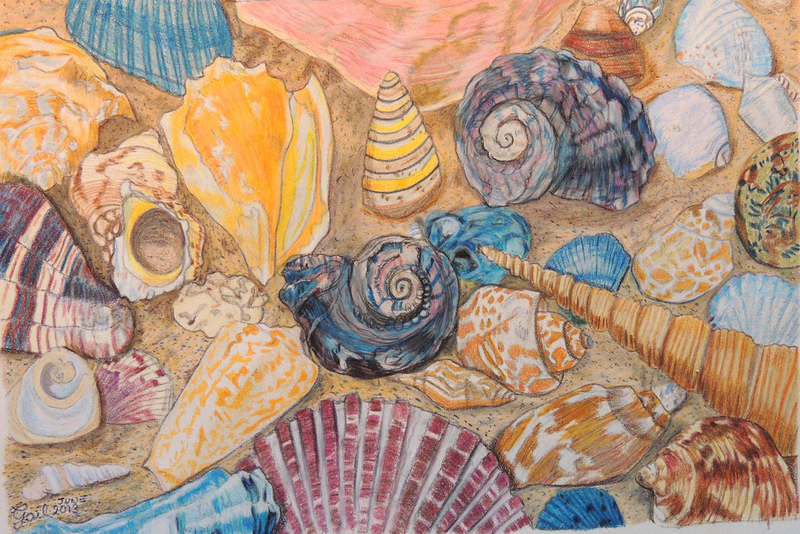 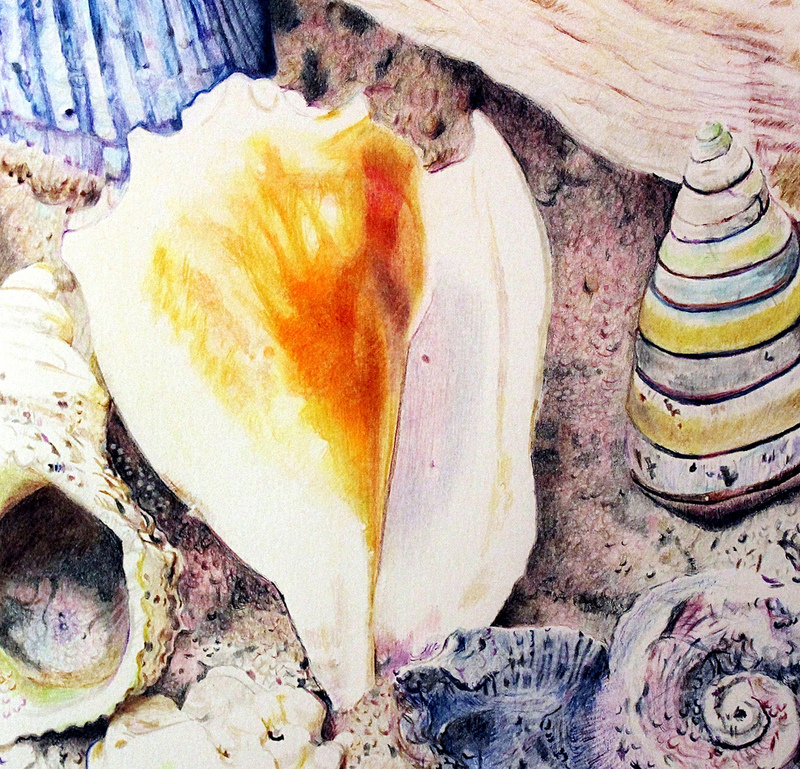 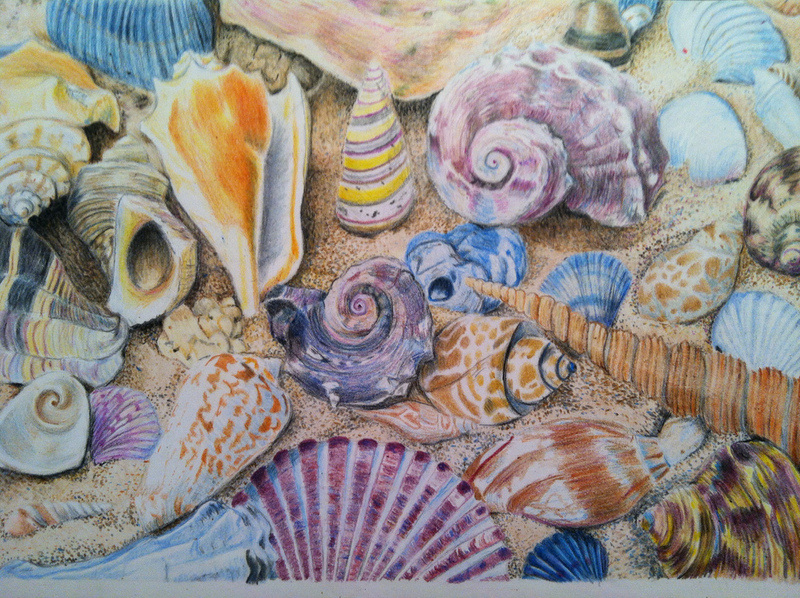 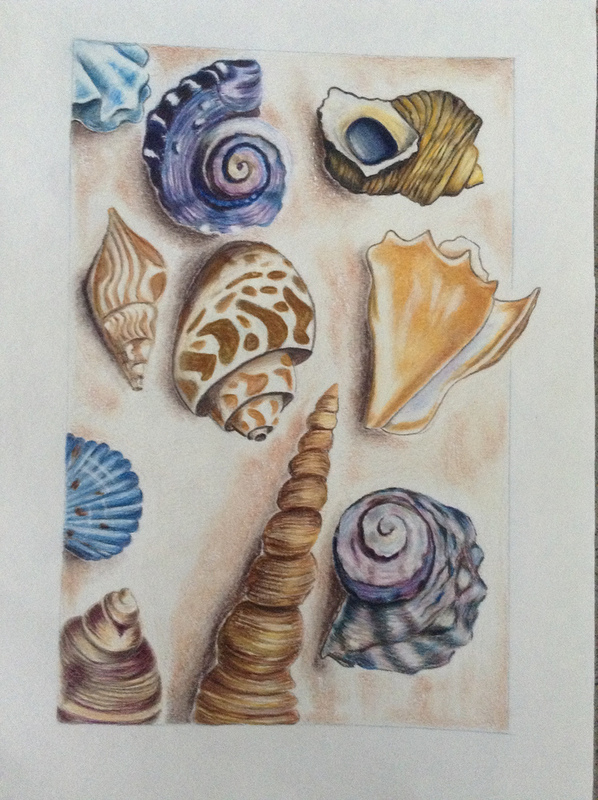 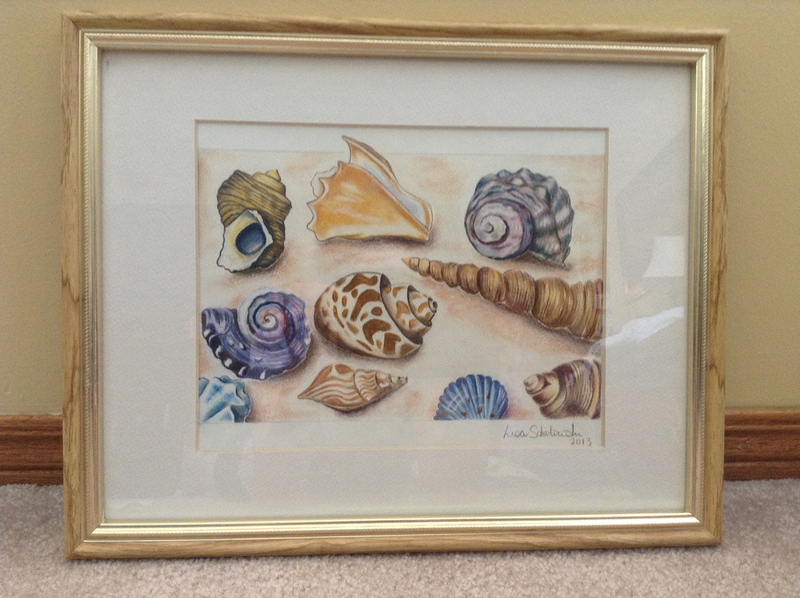 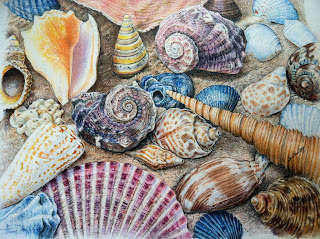 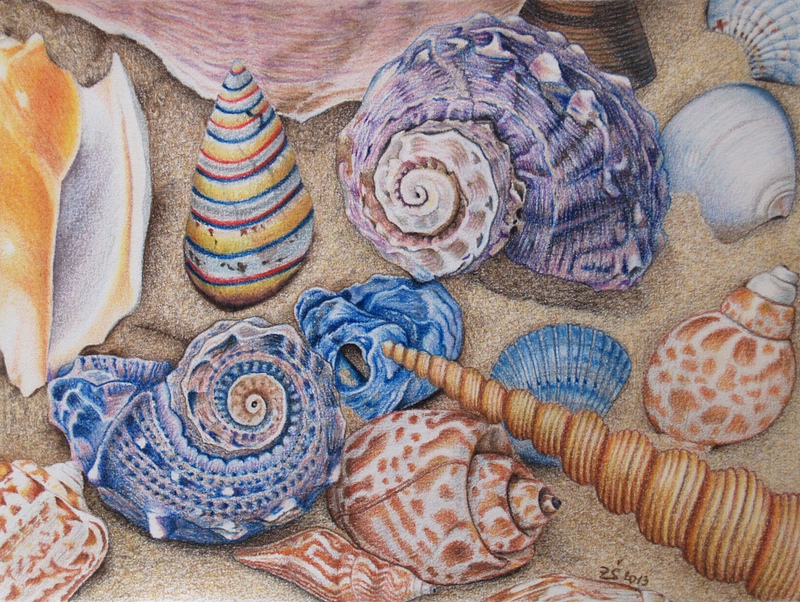 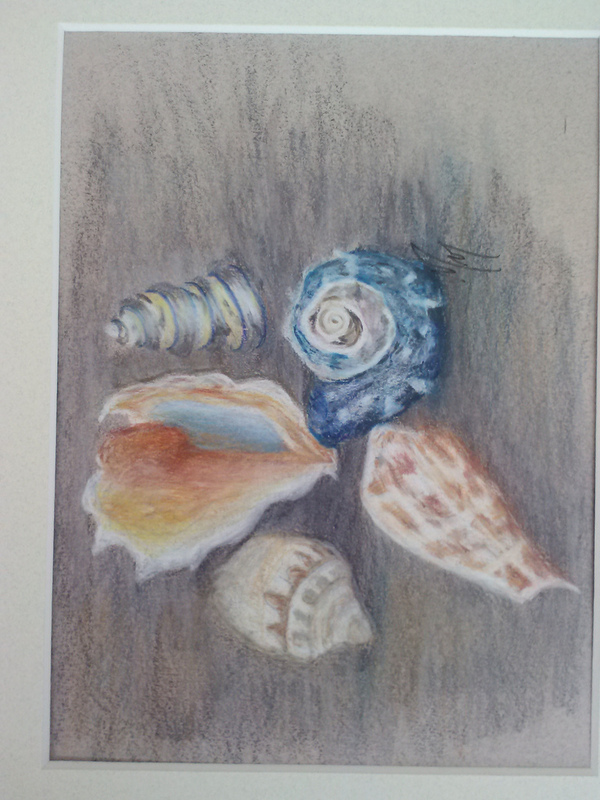 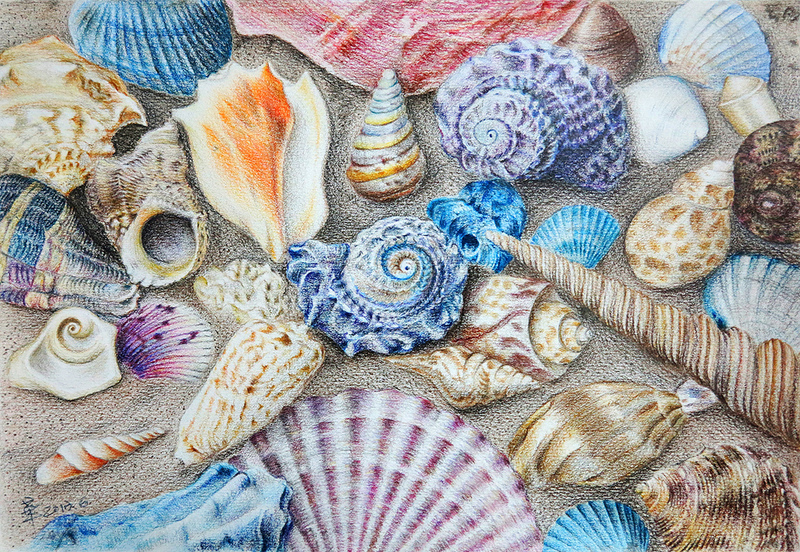 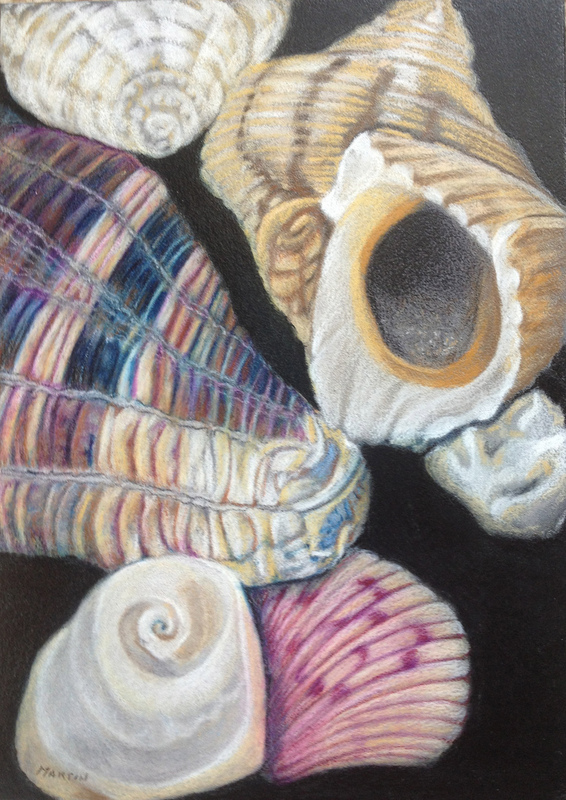 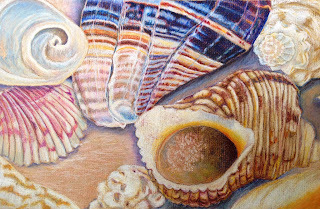 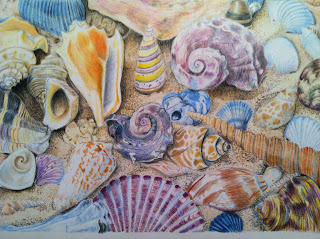 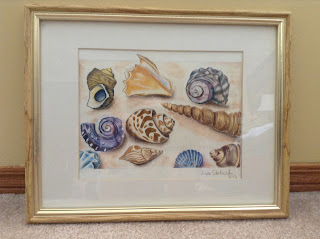 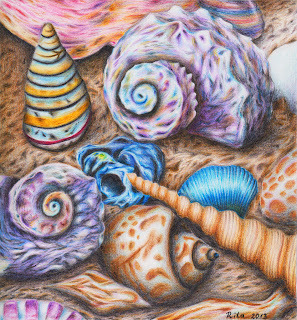 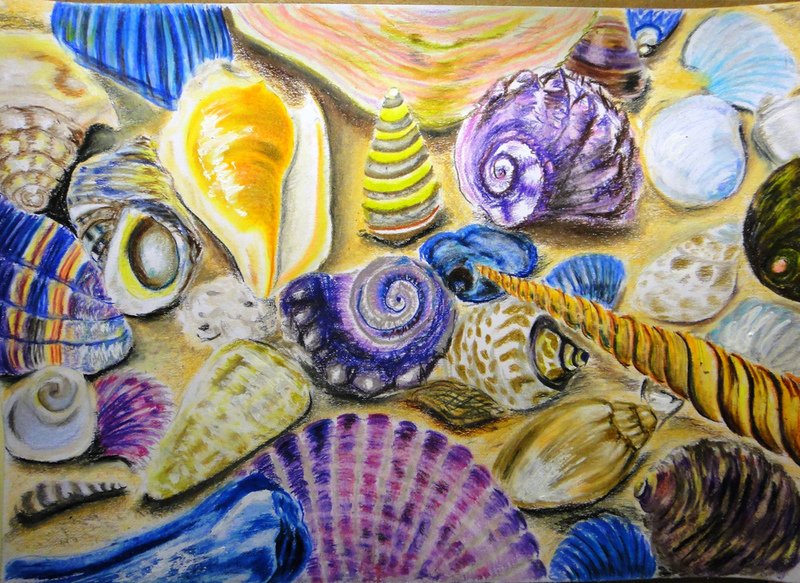 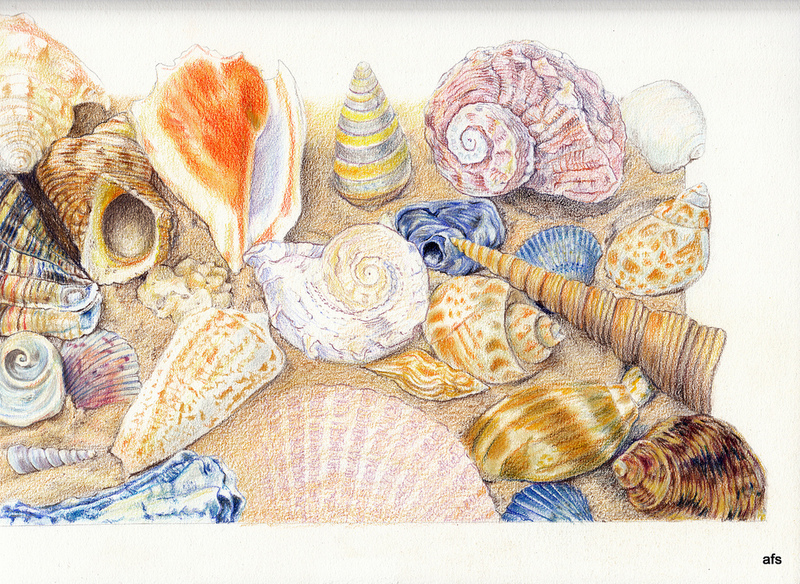 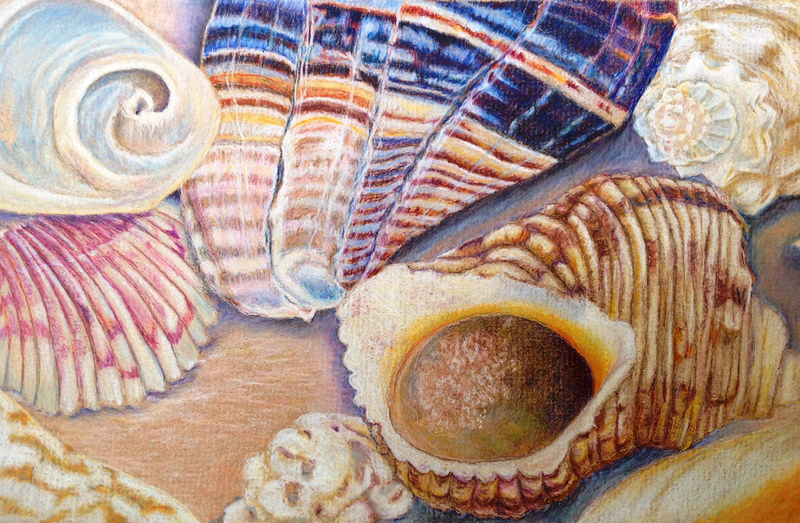 When looking at this piece it makes the viewer want to pick each shell up, right off the paper! 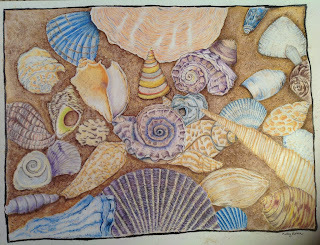 This just looks like it was a blast to do and we love that you were unafraid of the color use. 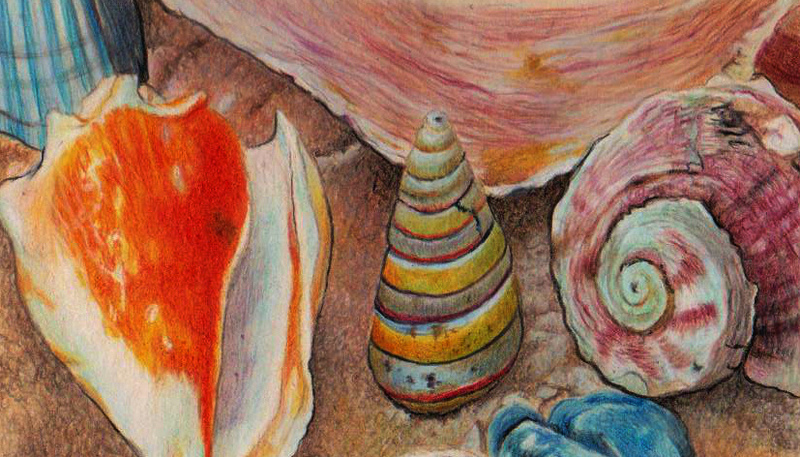 The details in each shell keeps the eyes roaming from one part of the artwork to another. 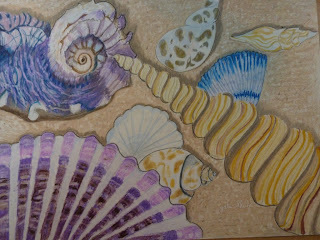 I think the only critic would be the brown shell fell a little flat. We liked your sand technique and know that this was one of those areas that were unexpectedly difficult for many. 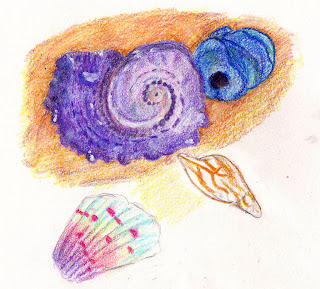 After reading about your difficult start, and then not being sure if you were going to finish on time, I think that those few areas that could be improved were due to those struggles, but boy are we glad that you pushed through!